The 2018 model of Kawasaki W175 is now available in Indonesia for IDR 31.0 million (INR 1.50 lakh approx). 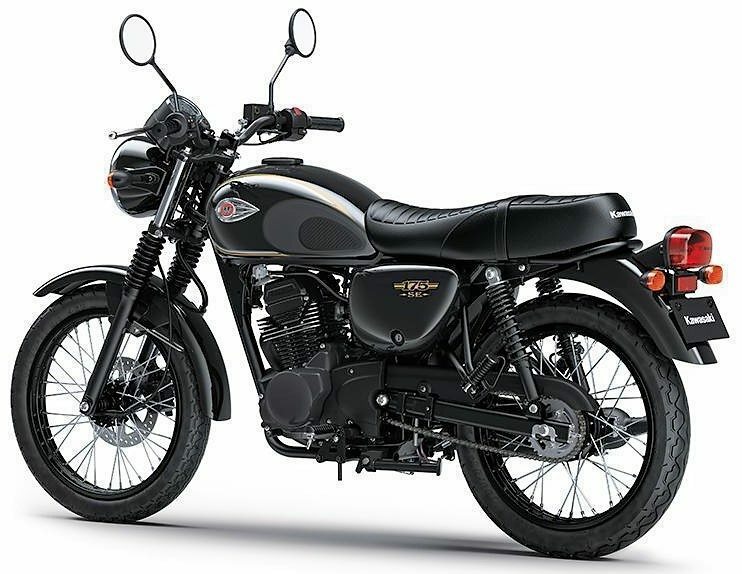 A younger cousin to Kawasaki W250, news for its launch as a sub 200cc motorcycle had surfaced many times before. 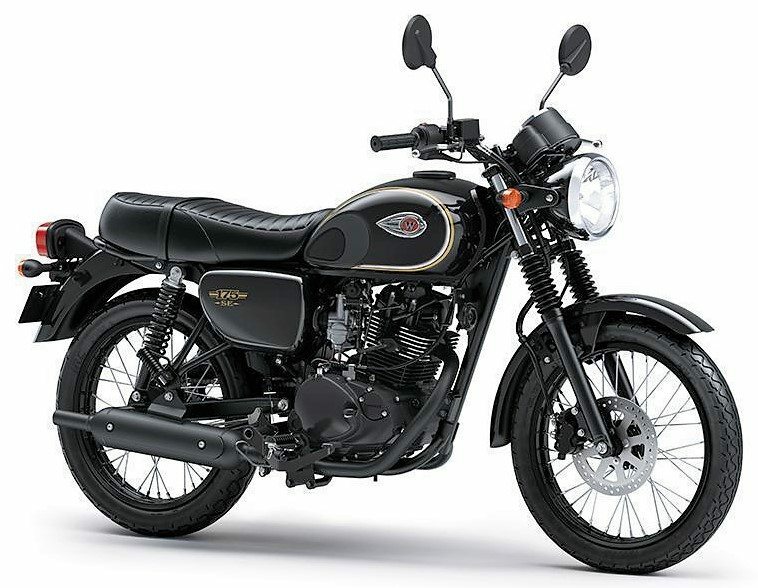 Kawasaki once imported one unit of Estrella 250 into India for testing but no outcome of the same ever came for the Indian market. 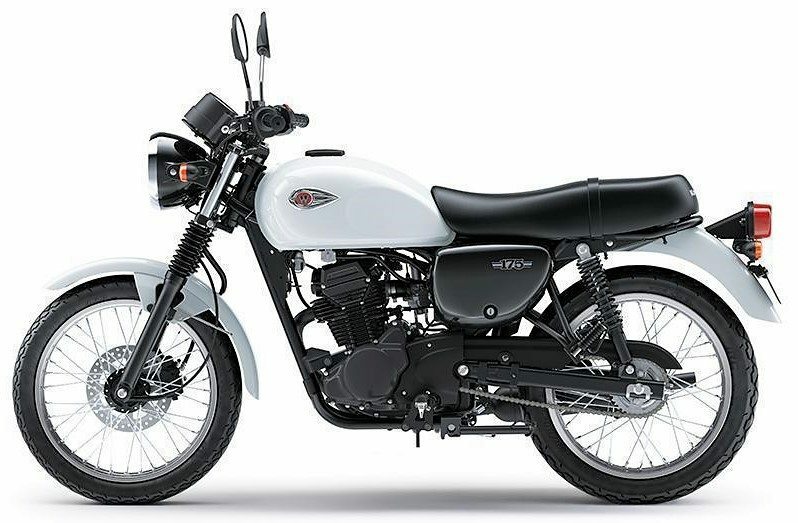 Cost cutting is one major reason for W175’s production as it is comes with a new 177cc, SOHC, single cylinder engine with carburetor for fuel supply. The engine is good for 13 HP at 7500 rpm and 13.2 Nm at 6000 rpm. 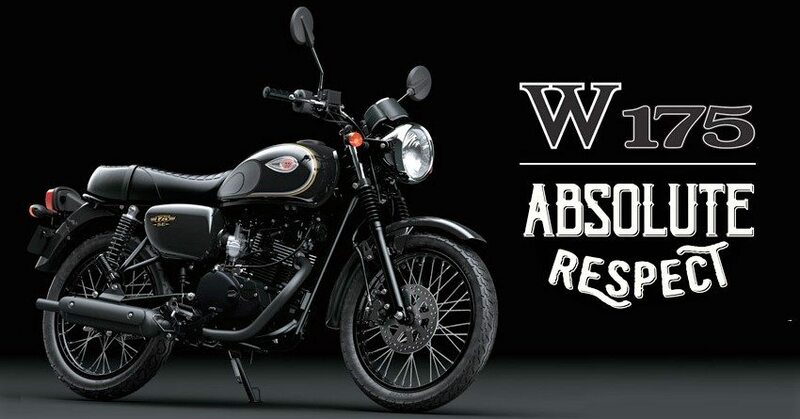 Kawasaki W250 is powered by a quarter liter engine producing 18 HP and 18 Nm of torque. It uses fuel injection and gets a price tag of almost IDR 71.7 million (INR 3.50 lakh) in Indonesia. That equates to a bigger price when converted into actual Indian pricing and Kawasaki knows that success will stay far enough if they try going through this route. 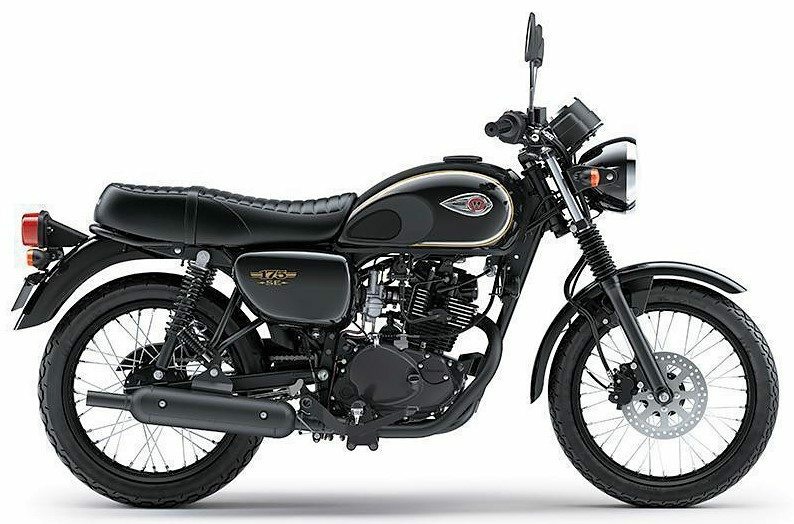 Kawasaki W175, on the other hand, will get a major price cut for the Indian market (when compared to W250). As the motorcycle arrives in Indonesia, the launch frame and possibility for India will move into positive sphere with full throttle. As every motorcycle manufacturer is chasing the exclusivity of Royal Enfield in this segment, Kawasaki can even bring the cost effective variant to India for greater competition. The estimated cost in India would fall around INR 1.25 lakh. The price could have been much lower if W250 had existed before for India (part sharing in that case). The prices of motorcycles in India is always lower than that of Indonesia, except for CKD and CBU route products. 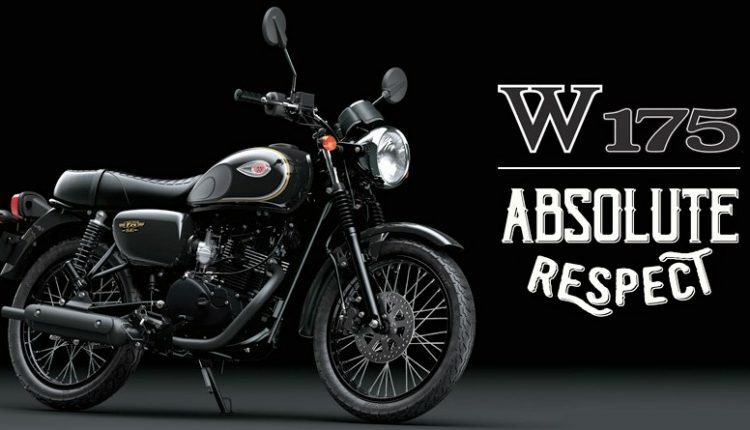 W series comes with retro designing and highly refined motors, helping riders fulfill their dream of owning a motorcycle that looks classy and stays modern at the same time.